Room at the Hyatt Hotel at the Convention Center (Quadruple Occupancy – Four persons per room). The buses will depart Minnesota at 6:00 am on Thursday December 28th & will arrive in Chicago at approximately 2:00 pm. 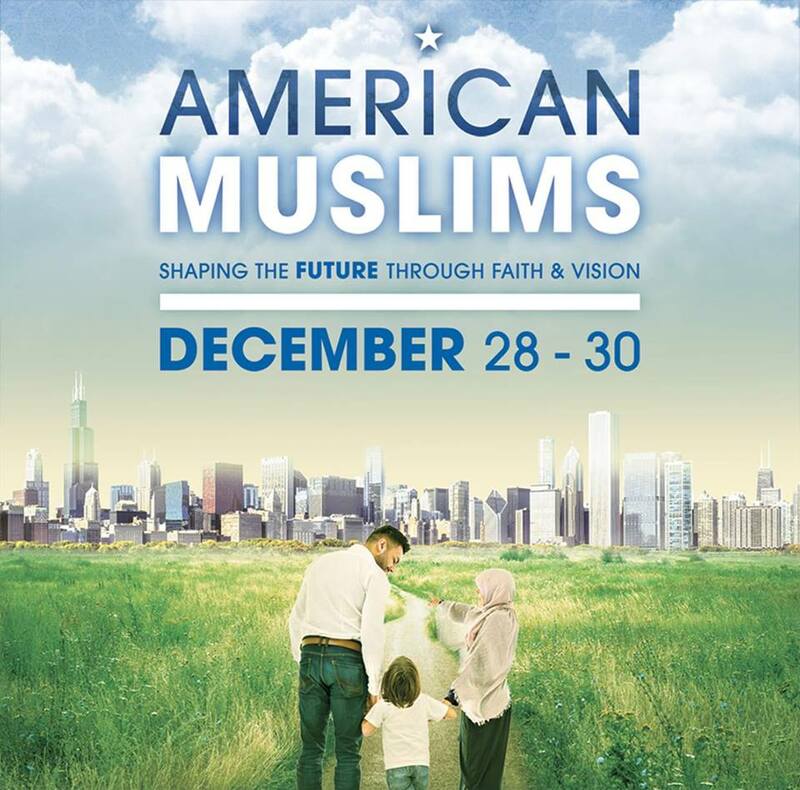 The buses will depart Chicago at 11:00 pm on Saturday December 30th from the convention center. We will arrive in Minnesota at approximately 9:00 am Sunday morning. (All night driving). Discount for MAS MN Members and supporters $225. Please Note: Meals are NOT included in this package. Confirmation Deadline: To participate in the MN Travel Package, you must sign up and pay by December 19th.